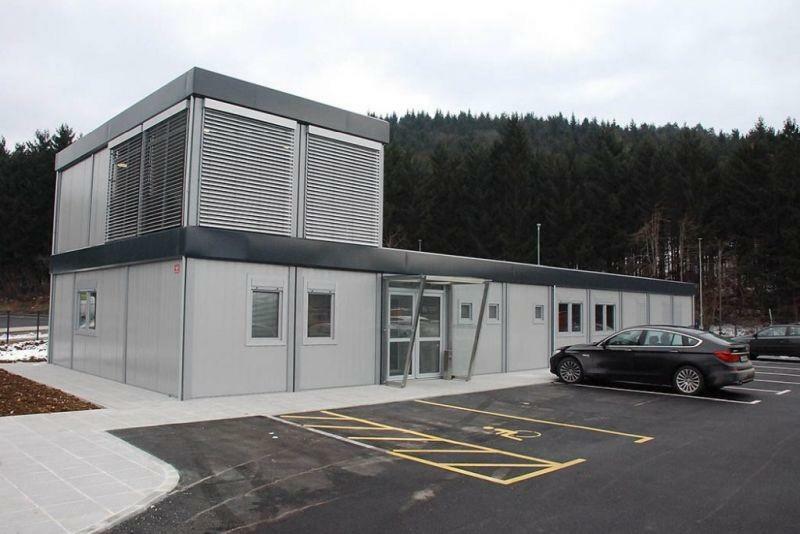 Container office buildings can be a welcome solution for businesses that need a flexible and modular solution to their spatial needs. Today's business life is not limited to construction buildings, to fixed spaces or fixed numbers of people working. Businesses need to be able to deploy people rapidly, adapt the locations of work and be functional in various locations at short deadlines. This is why container offices for sale by REM are made to fit your needs and can be adapted easily to different working conditions. The trust of customers that we have earned over the years is proof that we have found a way of working which convinces clients of our quality and user-orientation. Started in 1995, REM is a company that produced modular container office buildings and other modular and mobile buildings with great success. Tapping into the change processes of the modern post-industrial era, we understand that businesses need to respond to changing needs in real time. Being a business ourselves we have experienced various levels of activity at different times and have been able to respond to growing customers' expectations with lots of success. Our container offices for sale are made from reusable materials and respect energy-efficiency standards. We have chosen designs which are functional and aesthetic, being characterized by easy assembly and dismantling anywhere on the ground. Electrical and sanitary installations are provided and come as part of the standard equipment. Each unit comes with an in-built internal electrical terminal box, and options for additional external terminal boxes, ideal for linking several units. Mobile office containers are a welcome solution when you have little time or space to organise a business activity, but they are also very cost-efficient. Our containers are of standard dimensions and can be assembled anywhere, with fixed procedures. This ensures predictability and limits the possibilities of errors. REM is one of the most recognised container office manufacturers in this part of Europe, with a vision of growth for the future. 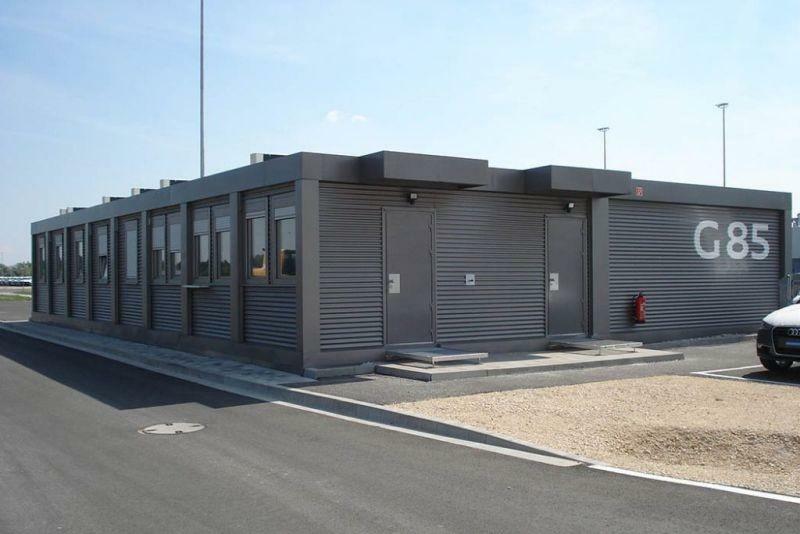 Our container office buildings consist of a standard structure: steel support and facade panels. The steel structures can be assembled to connect several units, while panels come in different sustainable designs and styles. We build-in windows and doors, raising the predictability of our service and products to the maximum. All our portable office containers are made to fulfil the highest European standards. We have received the European technical certificate, guaranteeing us a place among Europe's best manufacturers. We value our customers and aim for long-term cooperation. Please visit our website for a complete overview of our products and services. Be sure to contact us through telephone, email or in person for a customized solution. We are always ready to address your needs!